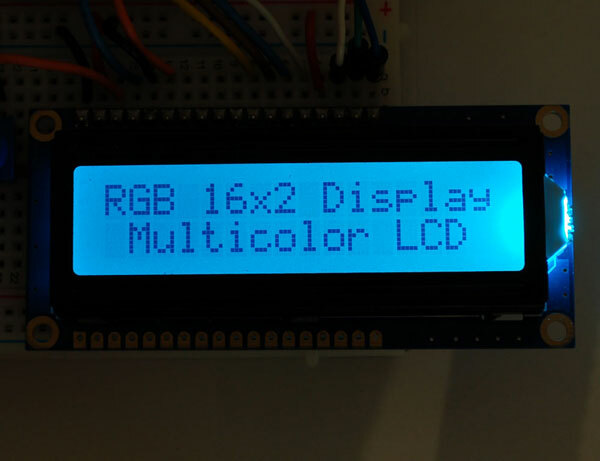 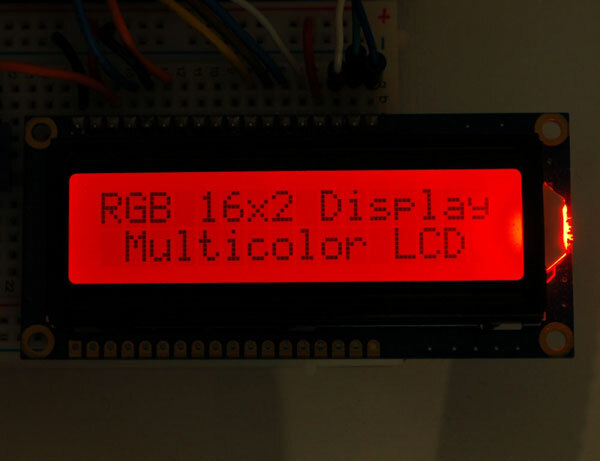 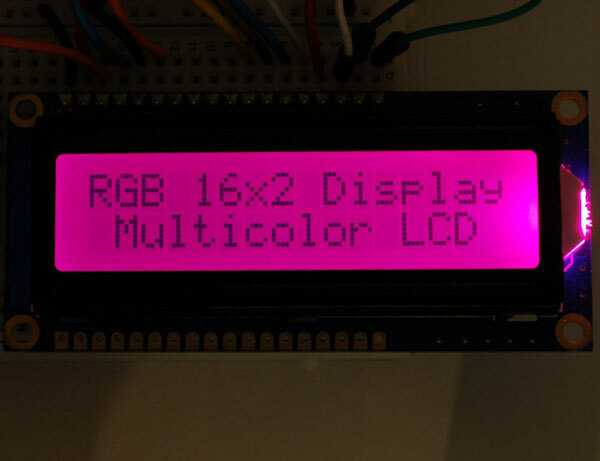 We had these custom made to our specification so that you can use them in existing LCD projects and they'll still work - just that only the red LED will be used. 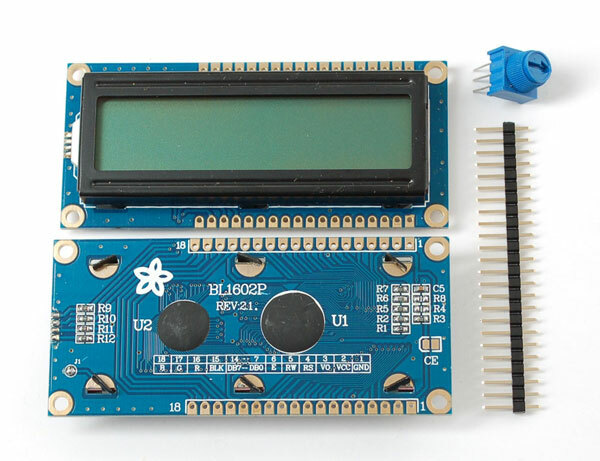 The extra two pins (17 and 18) are for the green and blue LEDs. 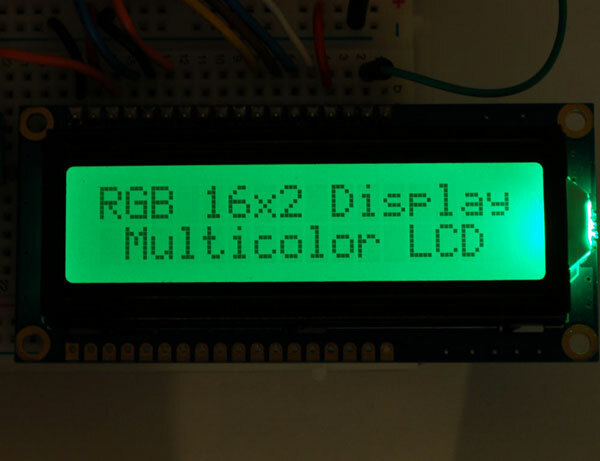 The LCD has resistors on board already so that you can drive it with 5V logic and the current draw will be ~20mA per LED. 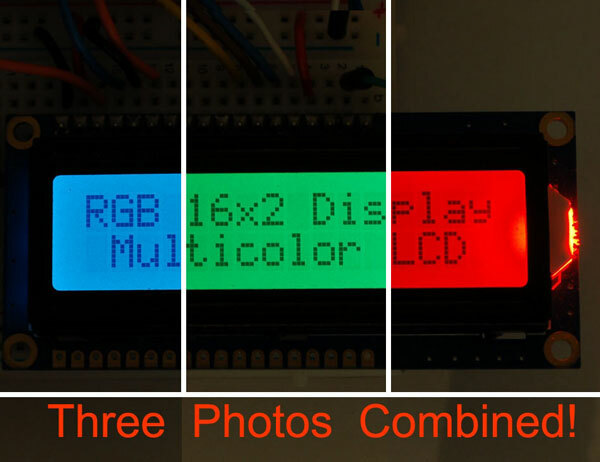 There's a single LED backlight for the entire display, the image above showing 3 colors at once is a composite!